CBD is currently the trendiest cannabinoid. It is proven to benefit people, and even animals too. However, not all CBD products are created equal… Want to know why your CBD isn’t working? With trend comes imitation, and in this case it isn’t doing anyone any good. The unfortunate truth is that when something becomes popular, there is a rush to get in on it and make a quick buck. Some companies have found a way to do this with integrity, while others aren’t selling what they claim on their website or in stores. You may be asking, “How are they getting away with this?” The truth is that there is little to no federal regulations when it comes to CBD, so companies are able to put anything in a bottle and label it “pure CBD”. Your next question is probably, “How do you know the difference between an ethical company and not?” The best way to do this is to look for companies that provide transparency. When purchasing CBD, companies that provide their customers with third party lab results confirming the validity of their product are usually the place to start. Sometimes just taking CBD won’t be enough to relieve you of your symptoms. CBD is one of over 100 cannabinoids in cannabis plants. With that in mind, it is possible that the condition you’re looking to treat requires more than one of those to be effective. Cannabinoids tend to work better in groups, mix that with terpenes found in medical marijuana and you get an entourage effect that will be more beneficial to you. If you’re not 100% on board with medical marijuana or don’t have a condition to qualify you for treatment in your state, there are ways to add more cannabinoids to your CBD intake. Look for Full Spectrum CBD as opposed to CBD Isolate. 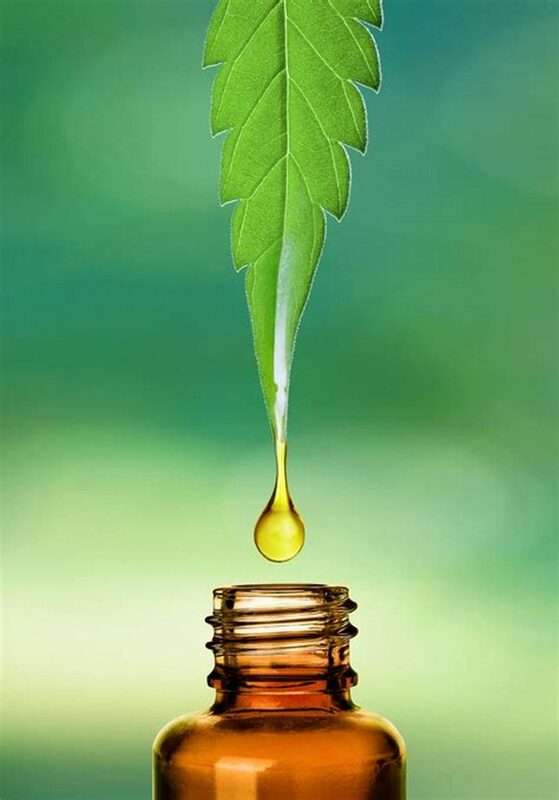 For CBD to be referred to as full spectrum or whole plant CBD, it means that the CBD contains all other cannabinoids found in the marijuana plant. These most likely include CBG, CBN, and THCV, along with many others. Full Spectrum CBD also contains very small amounts of THC. However, it’s not enough to give a psychoactive effect. On the flip side, CBD Isolate is purified CBD that has been isolated from the other cannabinoids. Meaning when you’re taking CBD Isolate, you’re getting CBD only. At the end of the day, we recommend using a Full Spectrum CBD. We believe it’s the better choice for two reasons. First, studies have shown it has greater success in providing high levels of relief. Second, we are all about using all the cannabinoids (and terpenes too) to get a complete entourage effect, which provides patients with the greatest potential for relief. CBD, like it’s cannabinoid cousins, takes time to reach full efficacy. The reason for this is that when you first start using either just CBD or medical marijuana, you are only activating your endocannabinoid system. Over time you will begin to notice symptoms starting to decrease because the cannabinoids are built up in your system. In layman’s terms, it takes a little bit for CBD to reach its full potential. If you’ve just started and are thinking CBD isn’t working for you, try to stick it out a full four weeks and then go from there. Gender, health history and lifestyle can all affect how your body absorbs any medication or vitamin, including CBD. For that reason, dosing CBD is not a one size fits all process. It’s important to find the dosage that is correct for you. Just bear in mind that this can take time. Don’t think that this means “more is better” or “less is more”. It means find what works for your body, then know that eventually you’re going to see the need to increase your dosage. This happens because over time you will build a tolerance to the CBD and may need to ingest a little bit more to get the same effect. The good news is that there is no way to overdose on CBD and there are not harmful side effects if you take too much one day. You may just be a little more tired than usual.